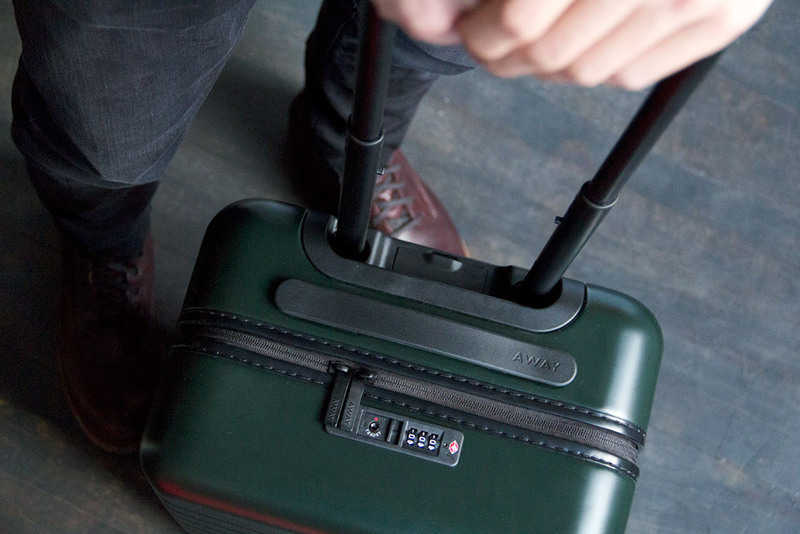 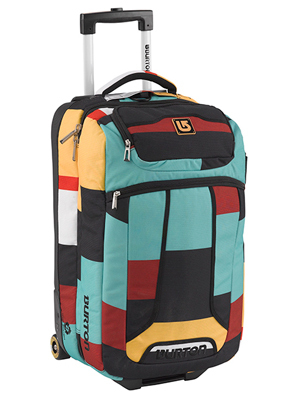 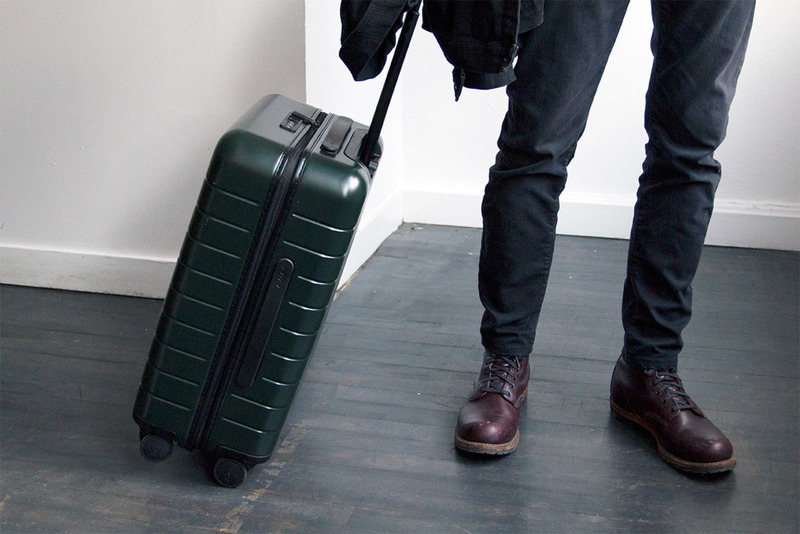 The Away Carry-on in all its glory. 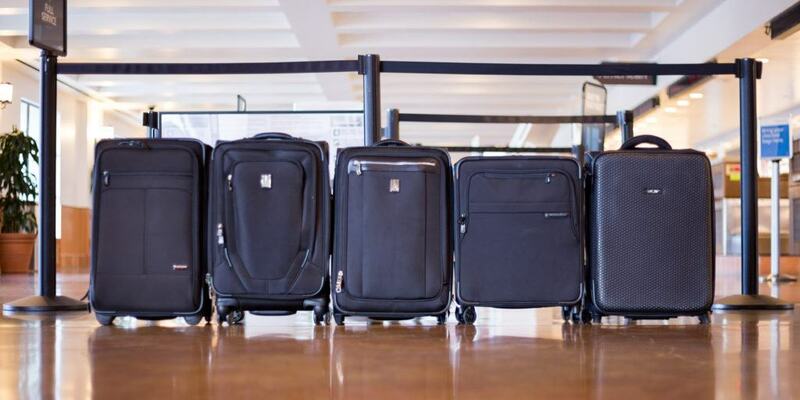 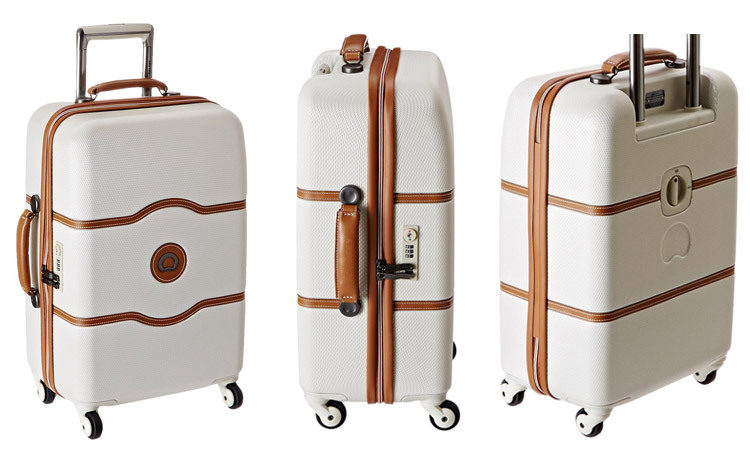 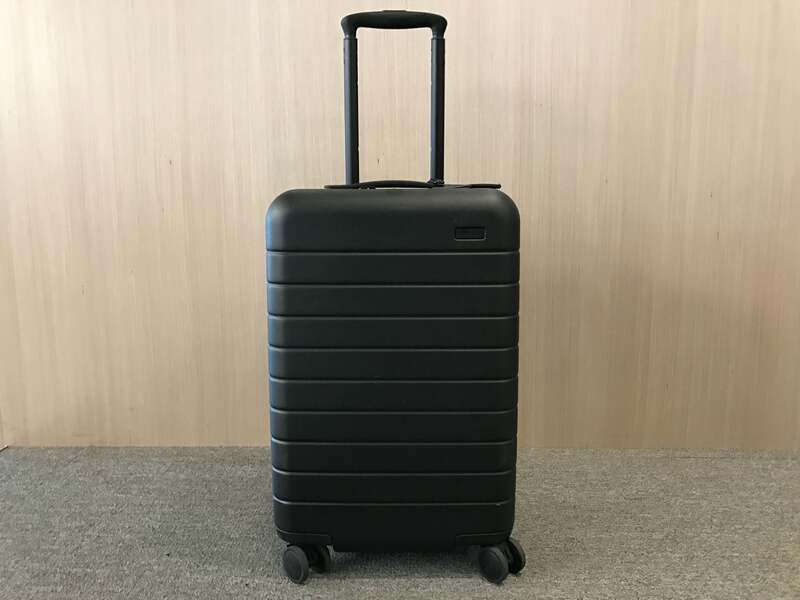 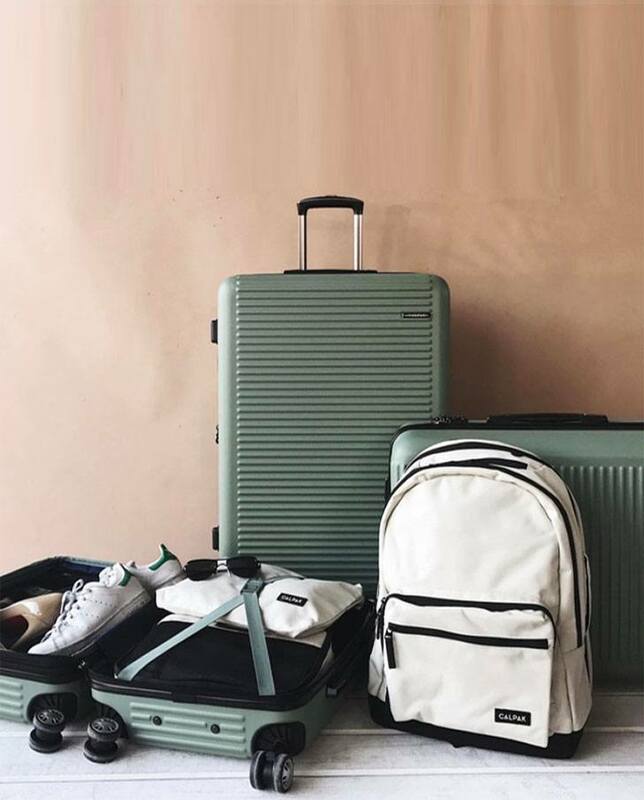 The Best Carry-On Luggage 2017 (As Tested By A Frequent Flier . 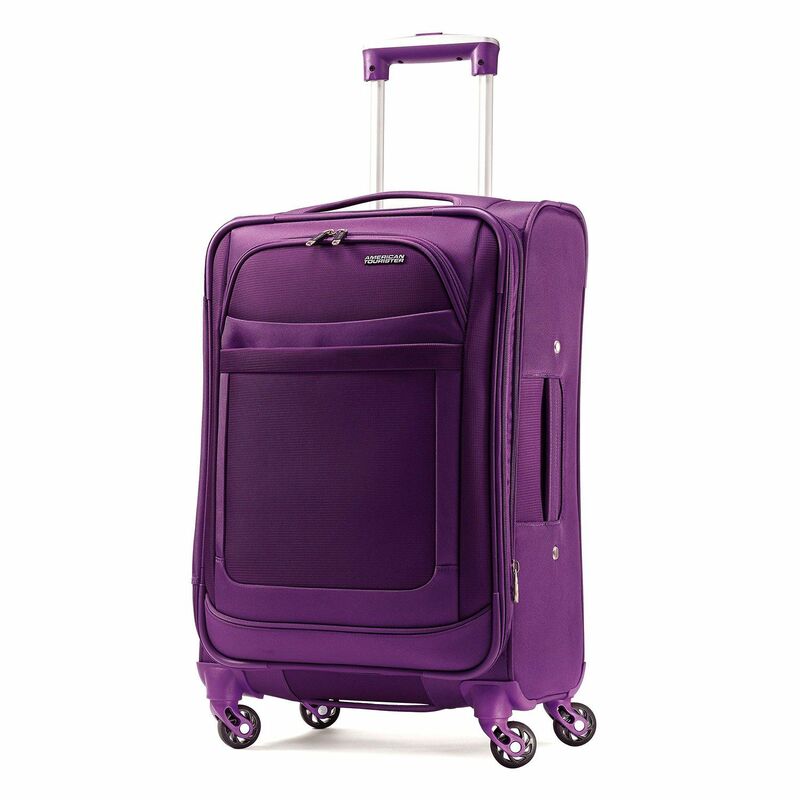 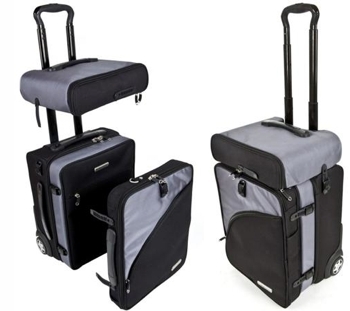 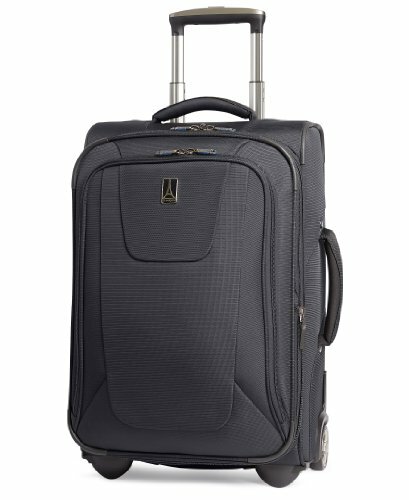 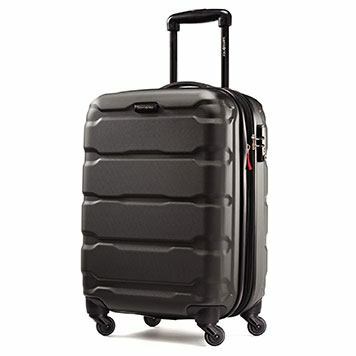 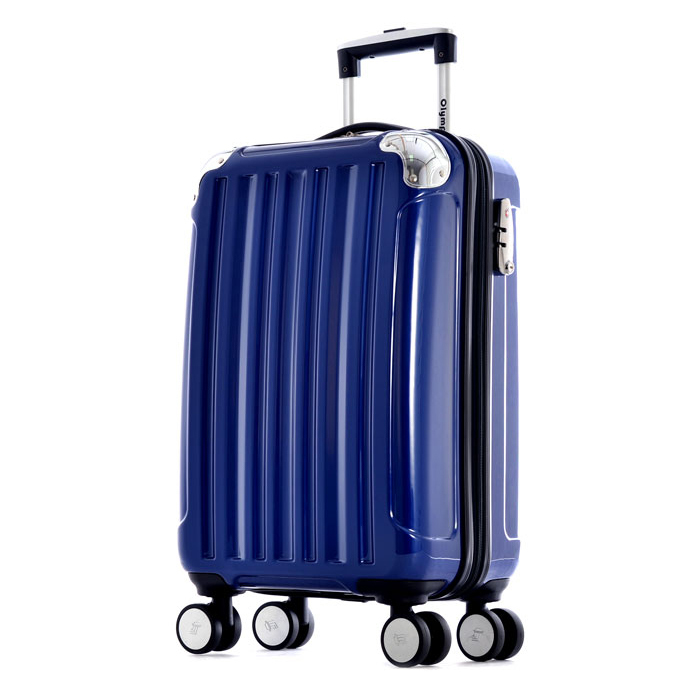 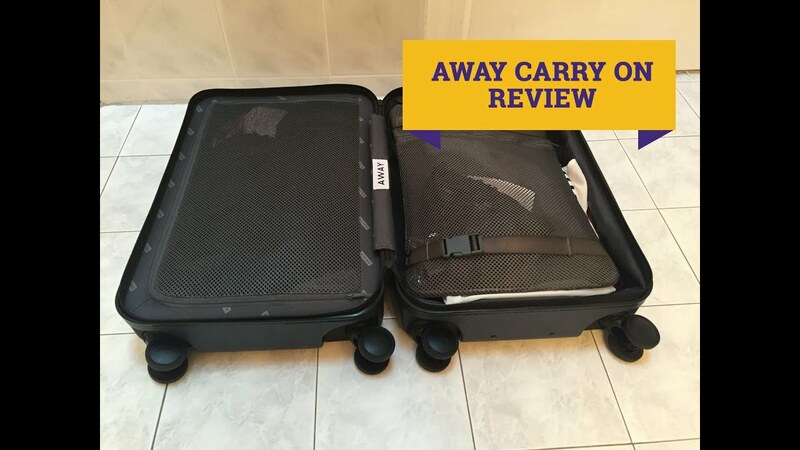 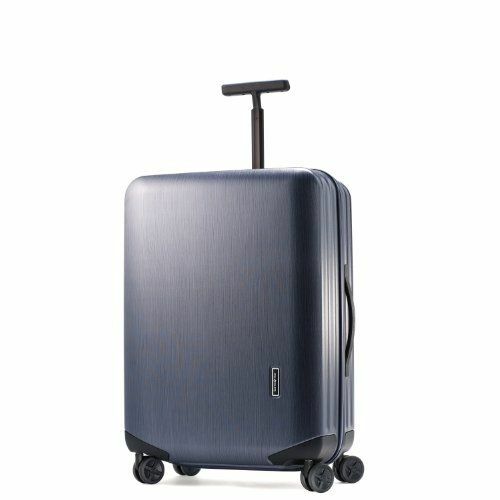 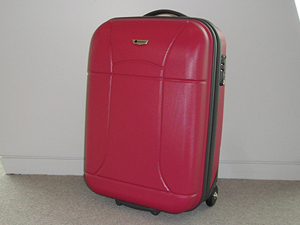 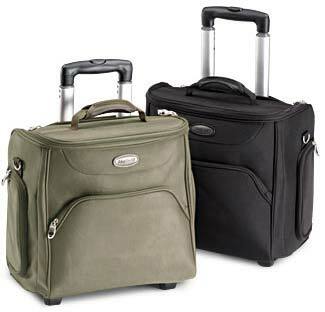 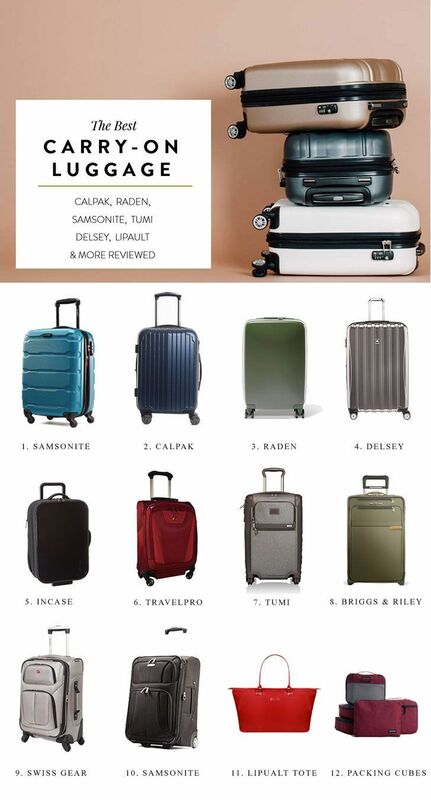 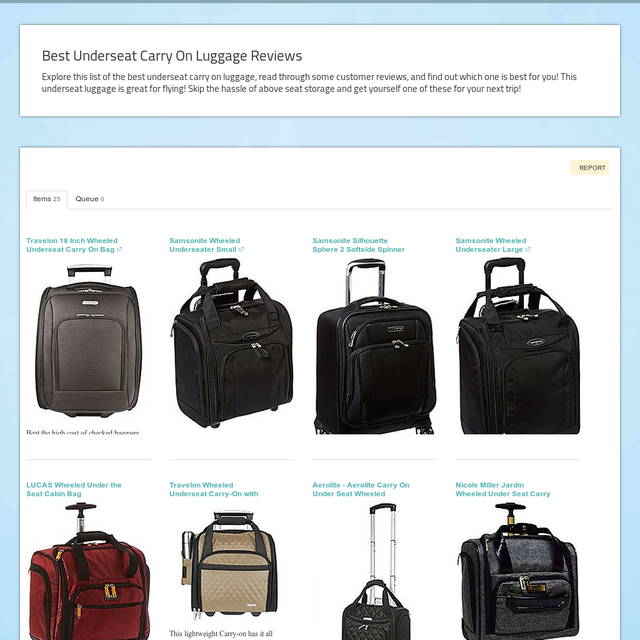 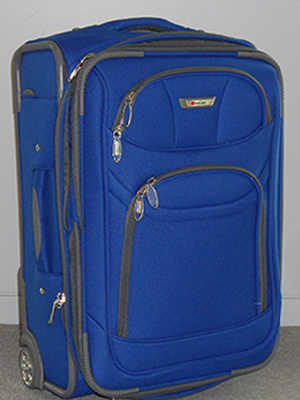 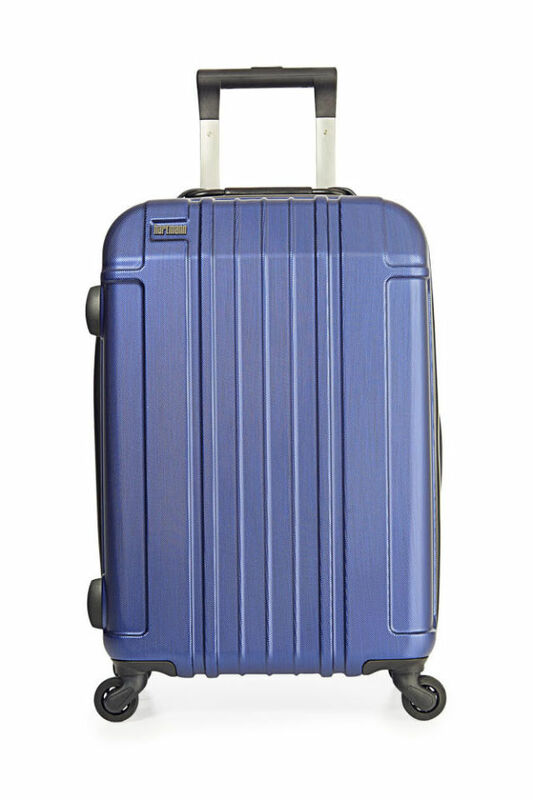 Starting off the list of 2017 best carry on luggage is the Travelpro Luggae Maxlite. 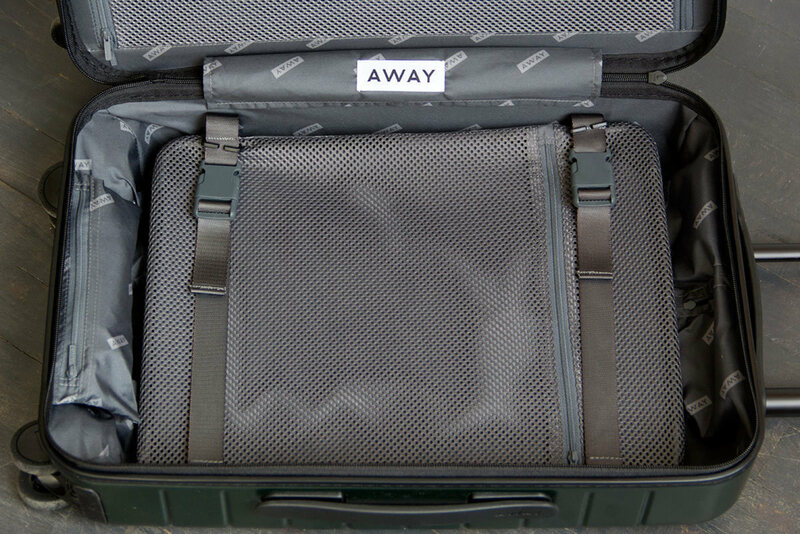 It’s not by coincidence that I’ve listed this bag first.